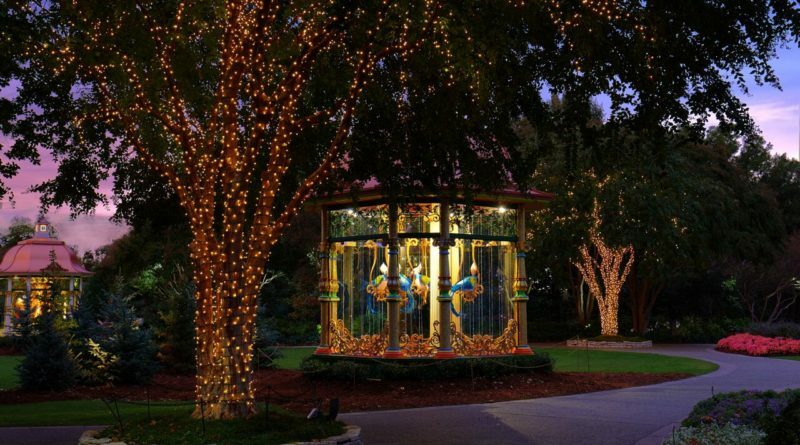 Clear the pumpkins because it’s about to look a lot like Christmas at the Dallas Arboretum and Botanical Garden. 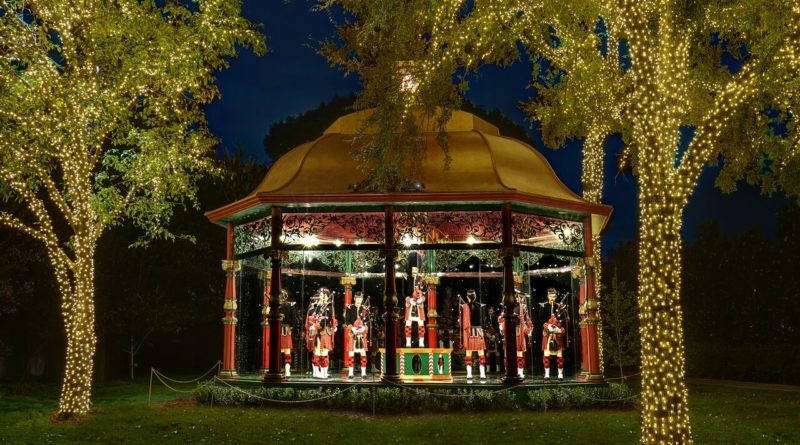 Starting Nov. 9, patrons will be able to stroll through the garden and see the Victorian-style gazebos come to life, featuring each scene from the traditional carol, The 12 Days of Christmas. 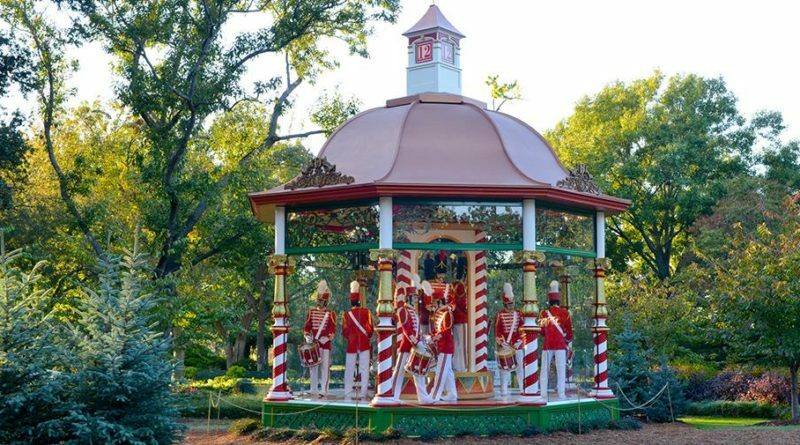 Each gazebo features movement to depict the different beloved characters such as the Three French Hens, Twelve Drummers Drumming, and Seven Swans a Swimming, to name a few. 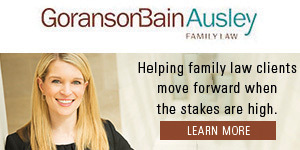 The whimsical event is sponsored by Reliant. 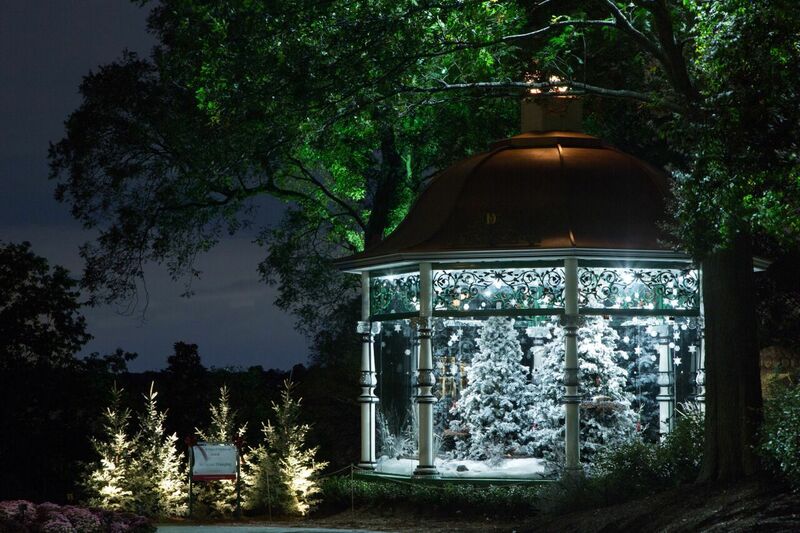 More than 500,000 lights will be strung throughout the Arboretum, trimming the historic homes and featuring a 30-foot-tall spruce tree in the center of the property. The DeGolyer House features “The Artistry of the Nativity.” The house is open daily during garden daytime hours and on Wednesday nights. 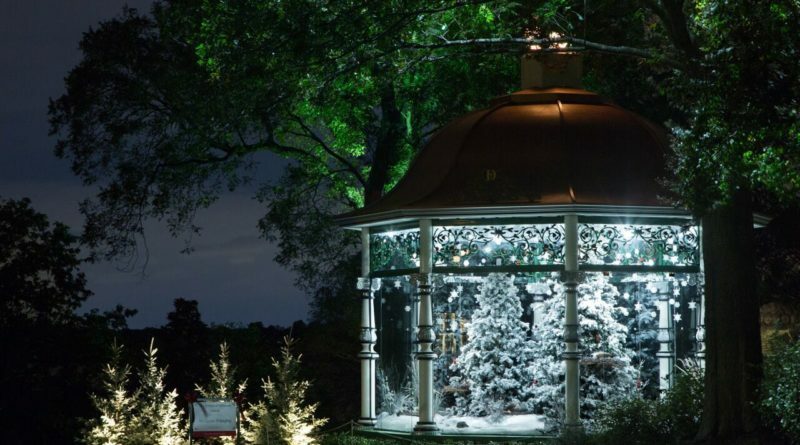 The garden will reopen for extended hours Wednesday through Sunday from 6 to 9 p.m.
For the first time, a life-size crèche from Mary and Mike Terry will be on display at “The Artistry of the Nativity” at the historic DeGolyer House. 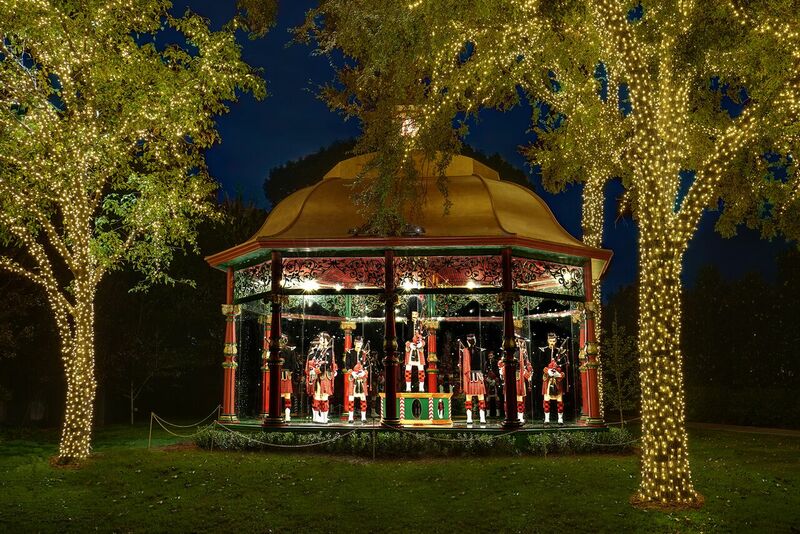 The fanciful display also features 500 crèches from over 50 countries representing so many cultures from around the world. 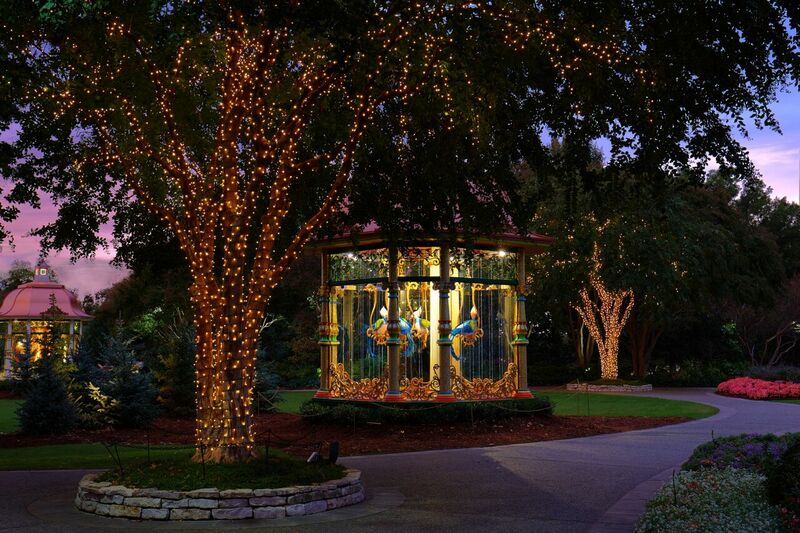 The 12 Days of Christmas runs through Dec. 31.